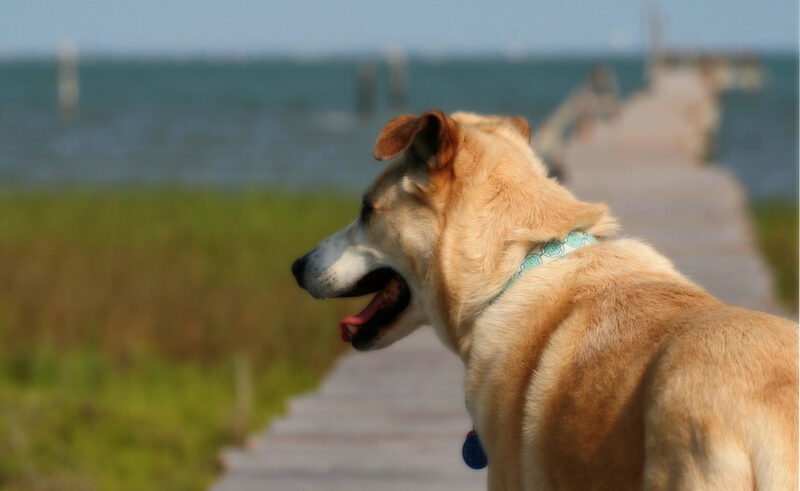 Dogs are pretty tough, but this is just an amazing story of survival. 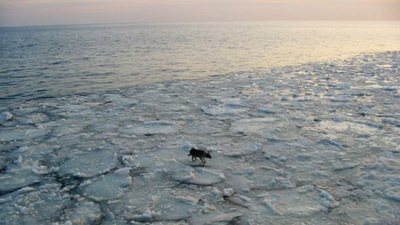 A dog was spotted on the ice floating down the Vistula River in Poland 60 miles inland. Firefighters were unable to rescue him. Two days later the same dog was seen 15 miles out in the Baltic Sea. The crew of a research vessel were eventually able to rescue the poor dog. This dog survived 3 days, traveled 75 miles on ice, and survived the particularly harsh weather Poland is having. The ship’s crew have named the dog Baltic and are planning on keeping him. Two people claimed he was theirs, but Baltic didn’t recognize them and the crew didn’t give him up. Sounds like the crew is pretty protective of him. Lucky dog! Check out the dramatic video.